'Where should I install a safe in my home' is a very pertinent question and one that has serious bearing on the safety and security of your valuables. But deciding where to conceal your safe is not an easy decision. A safe is a practical need to securely store valuables, treasured items, important documents and even spare cash in your home. 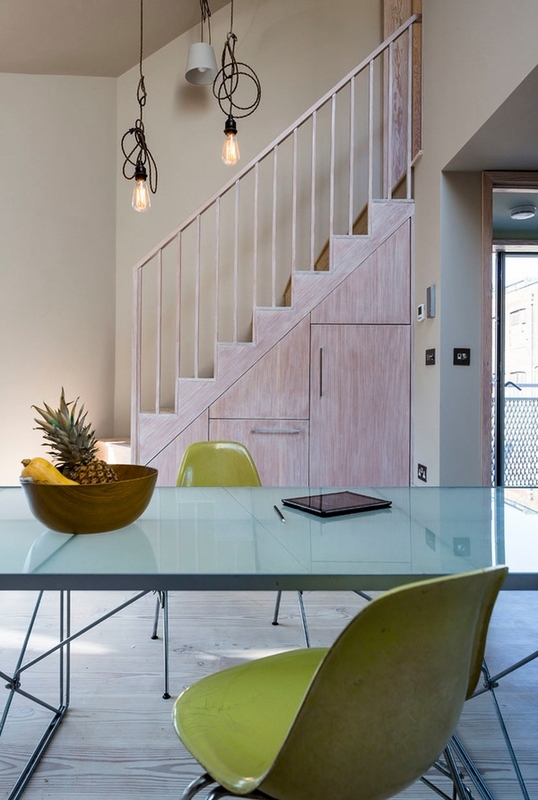 However, even practical elements can be disguised in style so that they do not detract from the overall interior design and are inconspicuous. Placement of a safe depends on its size and weight. If it’s a small safe, it can be concealed in the dry wall, or if it's a small freestanding safe, it can be installed upon a hidden shelf or inside a cupboard. On the other hand, if it's a large safe that weighs a considerable amount, then you would be better off placing it on the ground floor or as a floor safe. Therefore, depending on your need, concern and convenience, choosing the right location for the right safe is important. With burglaries on the rise, the biggest risk to your property is theft. To safeguard your home against theft or at the very least save your valuables and important documents if in case your home gets burgled, we must first and foremost think like a burglar. 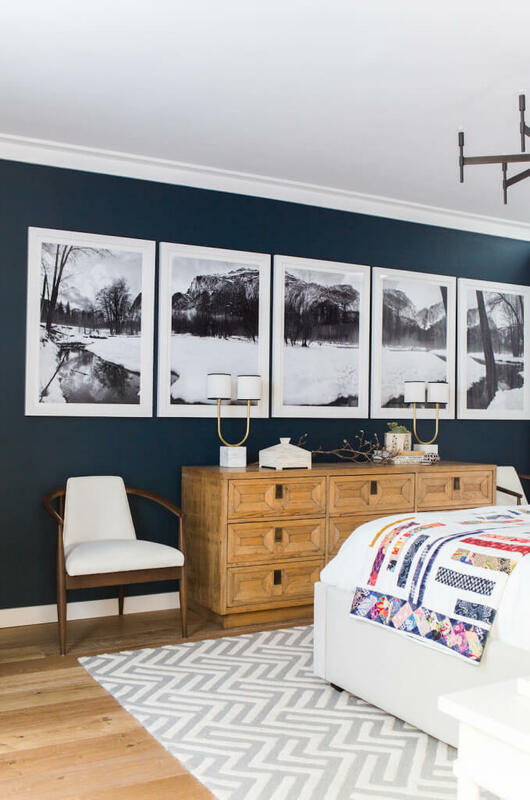 The first place they are bound to look for valuables is in your master bedroom. Think about it, your bedroom is where you dress or undress and usually keep your valuables on the dressing table, in the drawers or in your closets or walk-in-robes. It is therefore a smart idea to install your safe somewhere other than the master bedroom or WIR. Keeping this in mind, we've done some extensive research and come up with the 5 best places to install a safe in your home. A library is a great place to install a safe. A small safe concealed in a false panel behind the books on a high shelf might just be the thing to save your treasured items from falling into the hands of a thief. Avoid installing a safe in the master bedroom. However, installing a safe recessed in the wall behind a discreet set of artwork is a clever way to hide your treasured belongings. 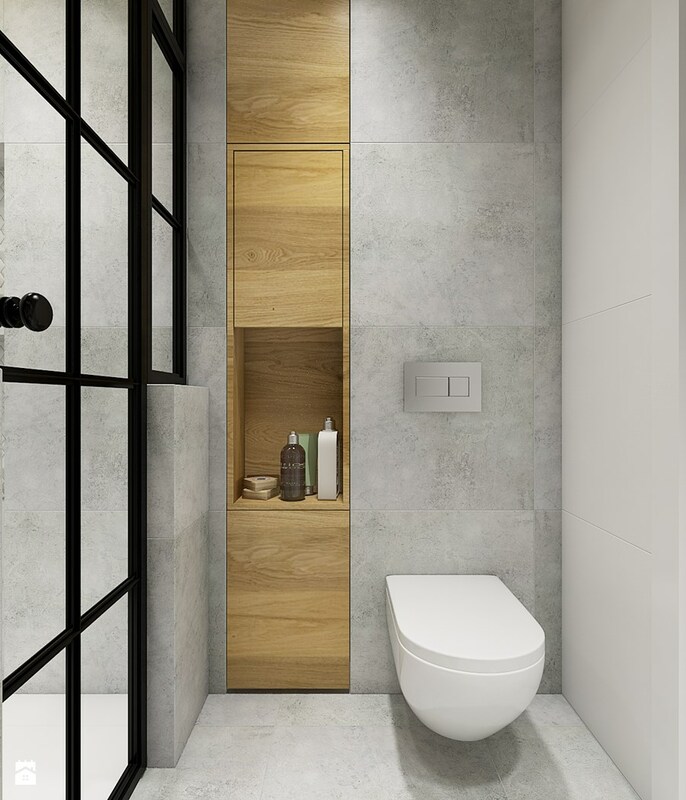 The bathroom is also a good place to stash a safe inside a closet that looks ordinary and insignificant or behind deceptive wooden paneling. The kitchen is statistically the last place a burglar would think to hunt for valuables unless they are hungry! 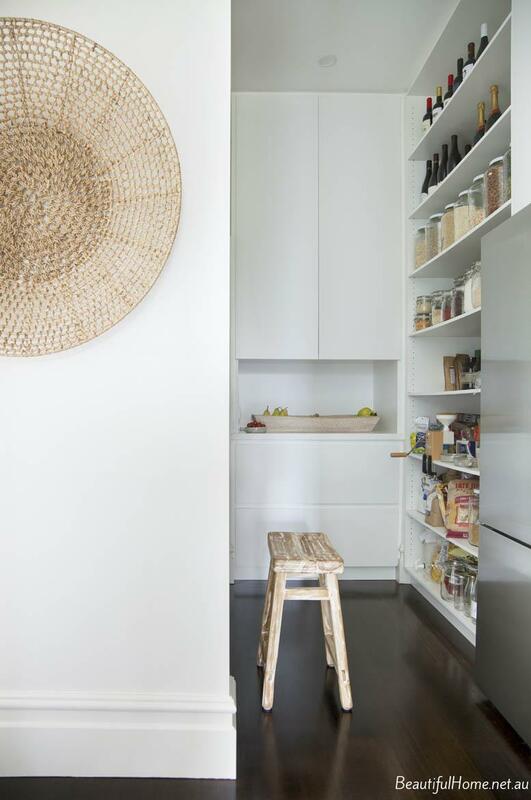 A discreet cabinet in the pantry or the lower shelves of the kitchen serve as a good hiding spot for a small safe. A coat cupboard or broom closet under the stairs is also an effective place to install a safe. Ensure that it is well camouflaged and out of view every time you open the cupboard. Just hiding or concealing a safe does not mean that the rest of your home and your belongings are protected from thieves and burglars. It is always advisable to install all the necessary precautions like security alarms, automatic flood lights, security cameras and other safety measures. However, when you need to store important documents and treasured valuables, using reconditioned safes at City Safes is a proactive way to get yourself some much needed peace of mind. Also, it is a good idea to get advice from the experts before you start cutting into the drywall or digging up your flooring! Till next time... be proactive and install a safe. This post was created in collaboration with City Safes. As always, all thoughts and opinions are all mine and genuine and I only ever work with brands that I love and I think you will too.